Grimsdell children went on an Easter Egg Hunt this week. 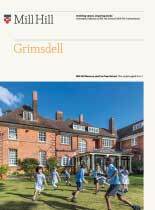 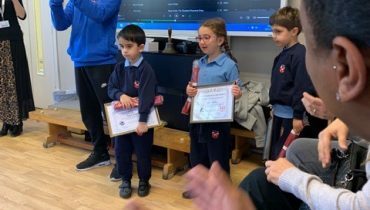 This was organised by our wonderful Grimsdell Parents Association. 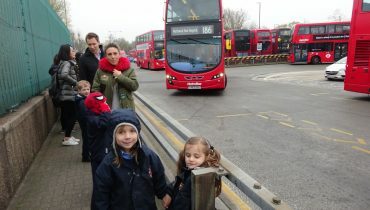 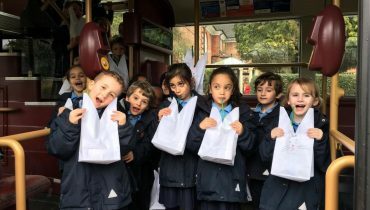 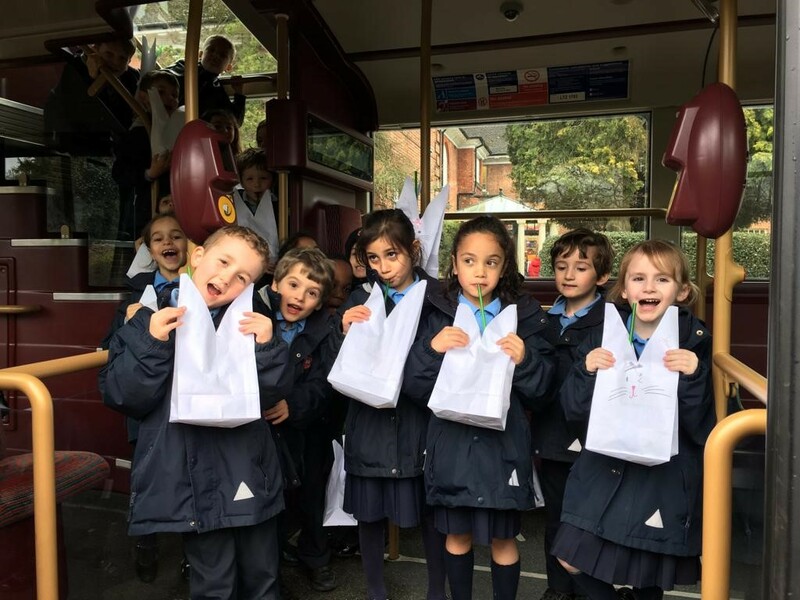 The children were all very excited to hop on and off the big red bus and to hunt for their Easter eggs!